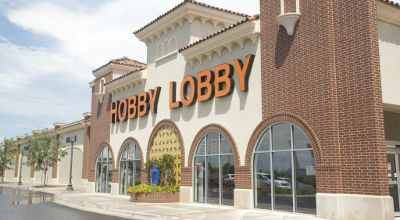 The Alliance Defending Freedom (ADF) has asked for prayer on behalf of Hobby Lobby and Conestoga Wood Specialties, two of the plaintiffs in the upcoming Supreme Court challenge to the Affordable Care Act—also known as Obamacare. Set to go before the court March 25, the case will challenge the employer mandate section of the law that would force employers to pay for abortifacient drugs or face crippling fines. “The outcome will have a dramatic impact on your religious freedom in America,” reads a statement issued by ADF. “With so much at stake, last week Alliance Defending Freedom began our nine weeks of prayer leading up to the court date.